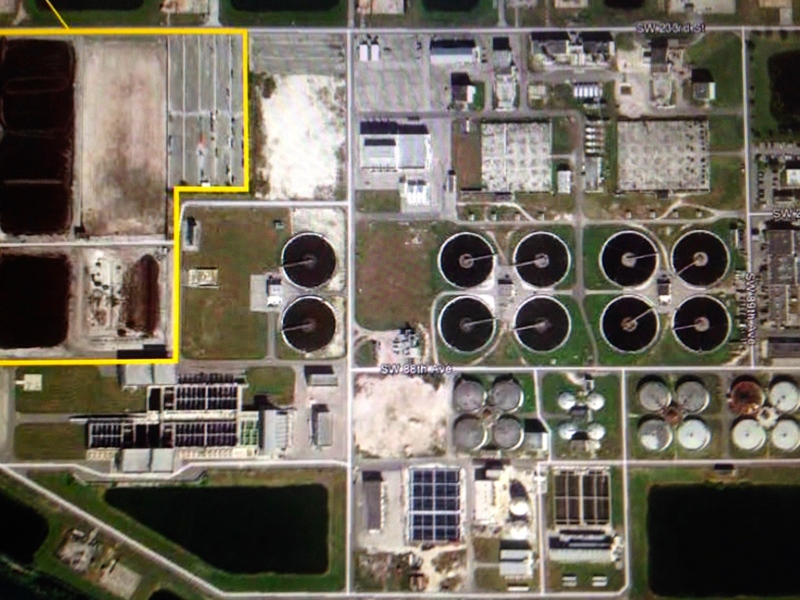 Miami-Dade sewage treatment report, photo 2014. Sign in Polk County, public photo. To make a long story short, prior to the 1970s, in many cities and counties, sewage went directly into the water–rivers, lakes, and the ocean. In some places this still occurs….However, in the 1970s the federal government passed laws requiring this practice to halt, and states had to change their ways. This is good. But the outcome of this, many years of biosolids’ land application, may have reached a saturation point we can no longer tolerate—- as our waters receive too much nitrogen, phosphorus, and other pollutants as it is. The other question to seriously consider is: “Does the pressure to get rid of human waste, and any money being made in transportation and application, incentivize the process or skew the law? 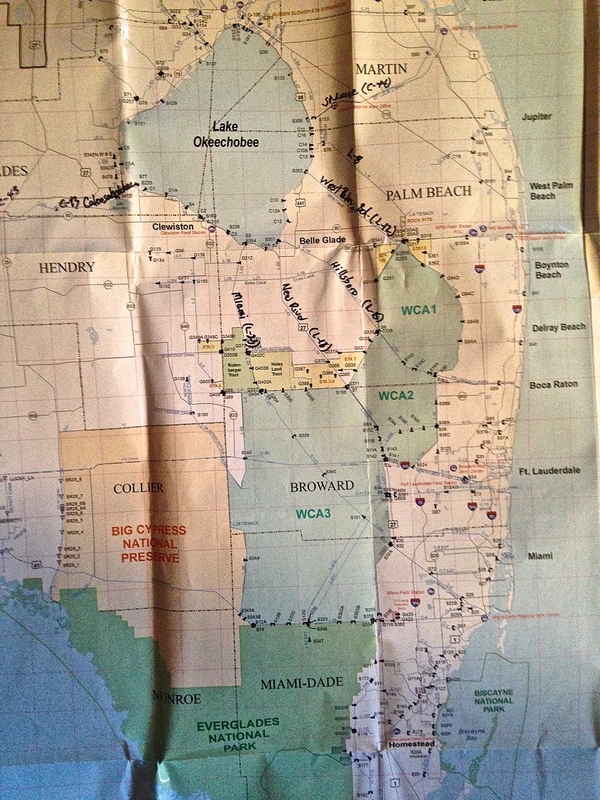 Yes, we know the Florida Department of Environmental Protection “checks” this and laws are slowly getting tougher, but does the Dept of Agriculture and DEP really have the good of our state waters at heart or are they more motivated by business? Internet photo, public. 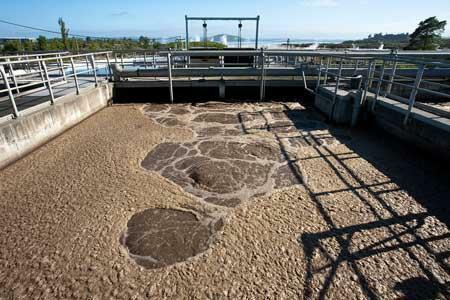 Sewage treatment plant. 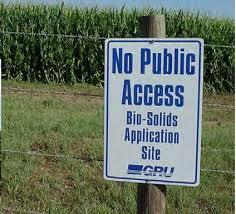 Public photo biosolids’ land application. So that is what happened. To repeat myself, in case your jaw has dropped, after the EPA’s 1970s requirement, state water treatment plants started beginning the expensive process of adapting their plants, refining the sewage, and creating “fertilizer.” This comes in different forms like AA, and A, and B but that is too confusing to go into right now. In fact from what I’m told sometimes land owners are paid to put it on their land. Hmmmm? I guess we have to get rid of it. This is true. And it is a problem. So much and growning! But where does it go after it is spread on the land? 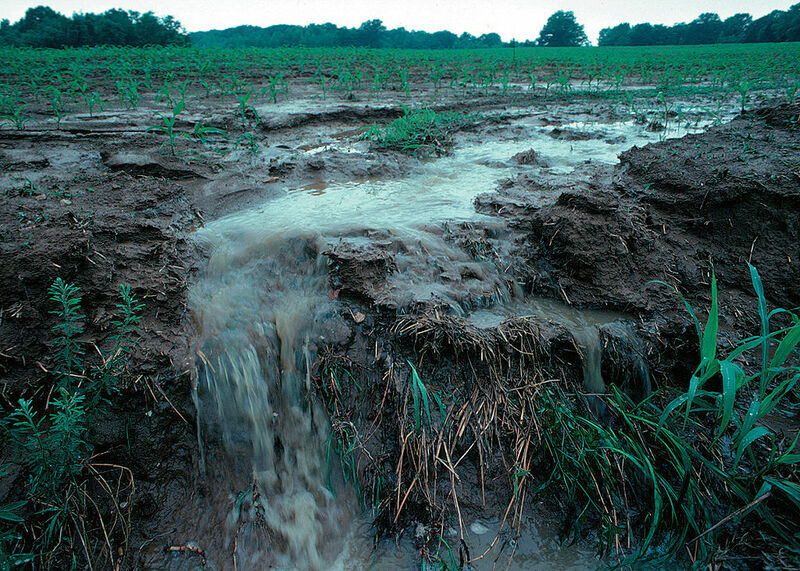 During rain events, it flows right back into our waterways. 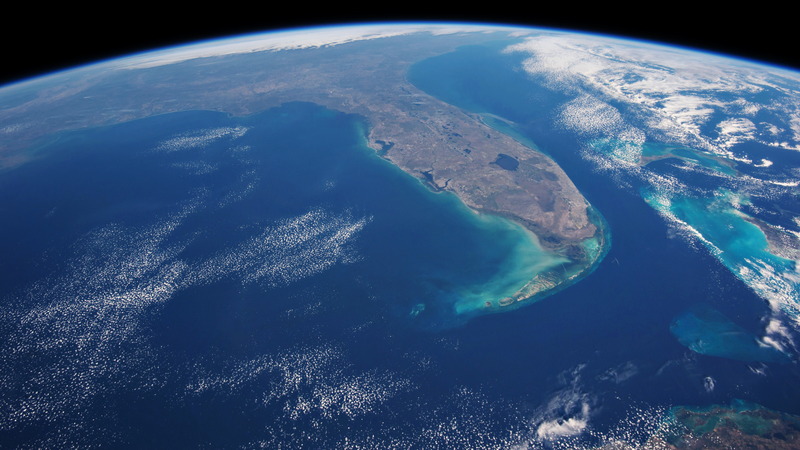 From Orlando to Lake Okeechobee to us…Kind of a disgusting thought, isn’t it? 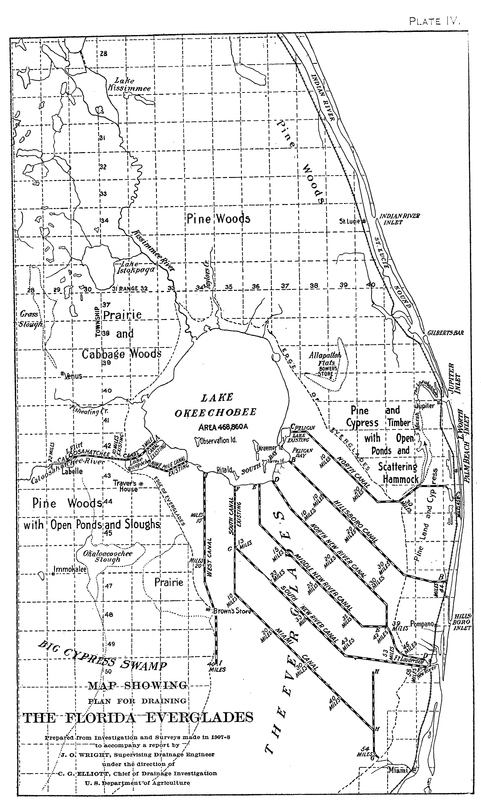 Thankfully, since 2013 there is a special protection zone for the watersheds of the St Lucie River/IRL and Lake Okeechobee, but from what I have read, the practice of applying “biosolids” or refined human waste sludge, has not stopped completely. Our waterways are still impacted from upstream by this practice. So when I really ponder all of this on a personal level, it means I worked tremendously hard with the commission in the Town of Sewall’s Point to pass a fertilizer ordinance in 2010 to protect our rivers, and all the while, the (blank) is just flowing right back in…..
Public photo of sewage treatment for biosolids. 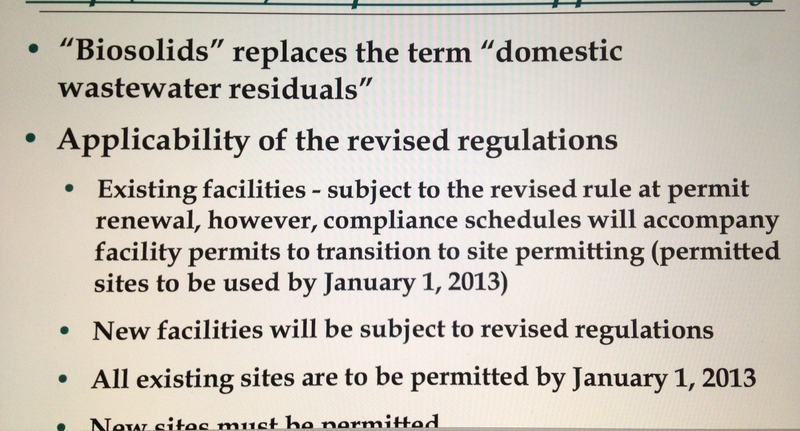 (b) Address measures that will be used to minimize or prevent water quality impacts that could result from biosolids application areas to surface waters. 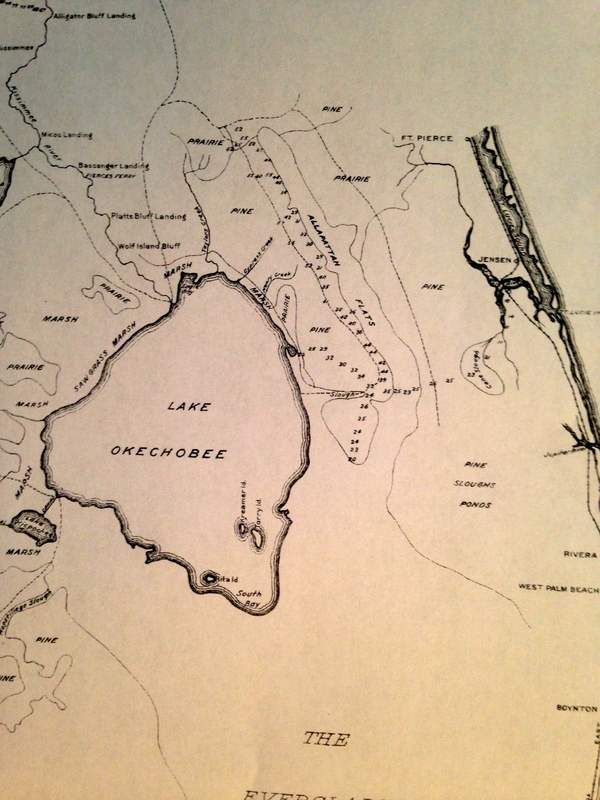 The NMP for a proposed site located within the Lake Okeechobee, St. Lucie River, or Caloosahatchee River watersheds, shall also include the demonstration required by subsections 62-640.400(11) and (12), F.A.C., as applicable. Any permit issued based on such a demonstration shall require monitoring and record keeping to ensure that the demonstration continues to be valid for the duration of the permit. Documentation of compliance with the demonstration shall be submitted as part of the site annual summary submitted under paragraph 62-640.650(5)(d), F.A.C. 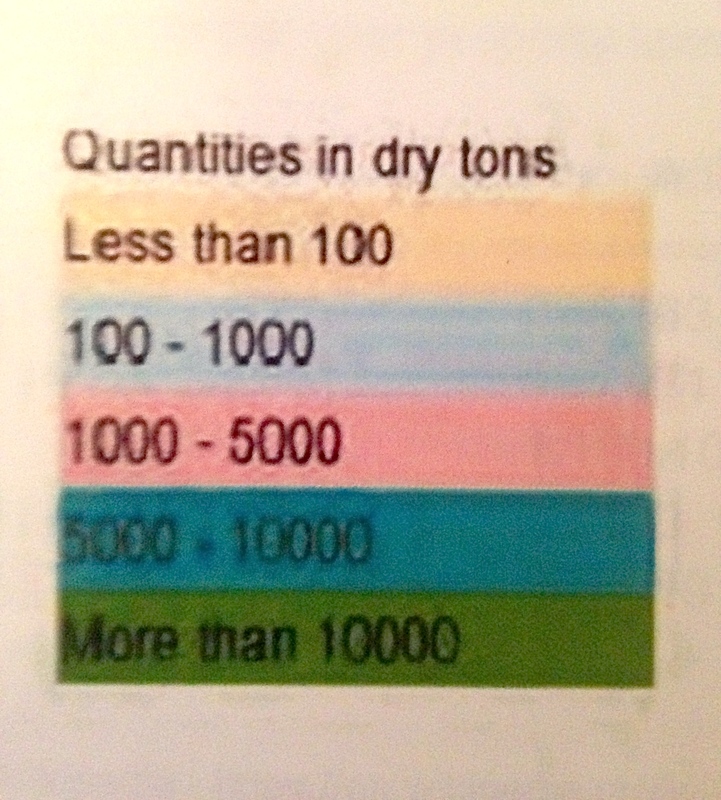 In 2013, approximately 178,511 dry tons of Class AA biosolids products were distributed and marketed in Florida, approximately 97,880 dry tons of Class B biosolids were land applied to sites in Florida, and an estimated 111,923 dry tons of biosolids were disposed of in landfills. Compared to 2012, this represents a 16 percent decrease in Class AA biosolids products distributed and marketed, a 10 percent decrease in land application, and no change in the quantity of biosolids sent to landfills. 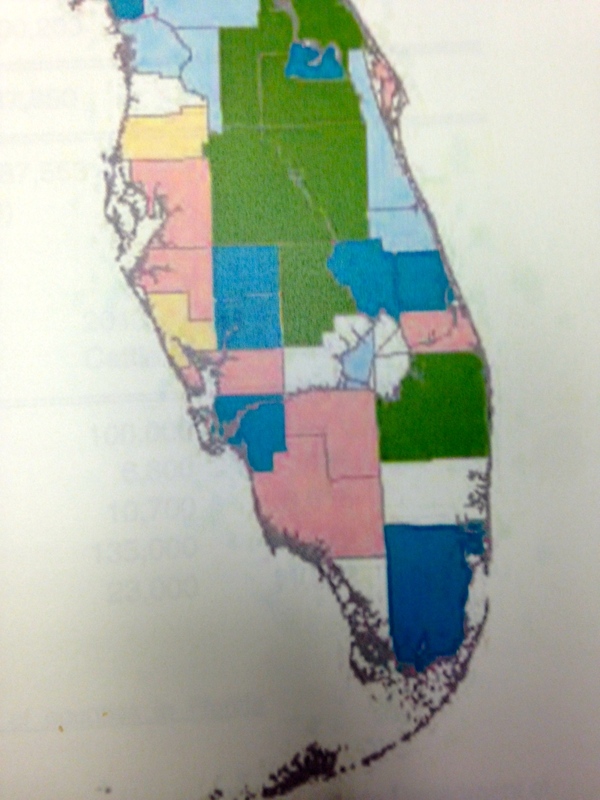 Although it would appear there was a decrease in biosolids generated in Florida in 2013, these estimated quantities of biosolids and biosolids products used or disposed by Florida and out-of-state facilities differ from the estimated quantities of raw biosolids generated by Florida facilities. Charts are provided in this report to illustrate these differences. 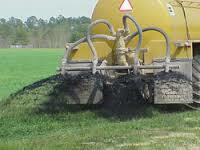 There is no indication the quantity of raw biosolids generated by Florida facilities decreased in 2013. 3) Why do we have biosolids? 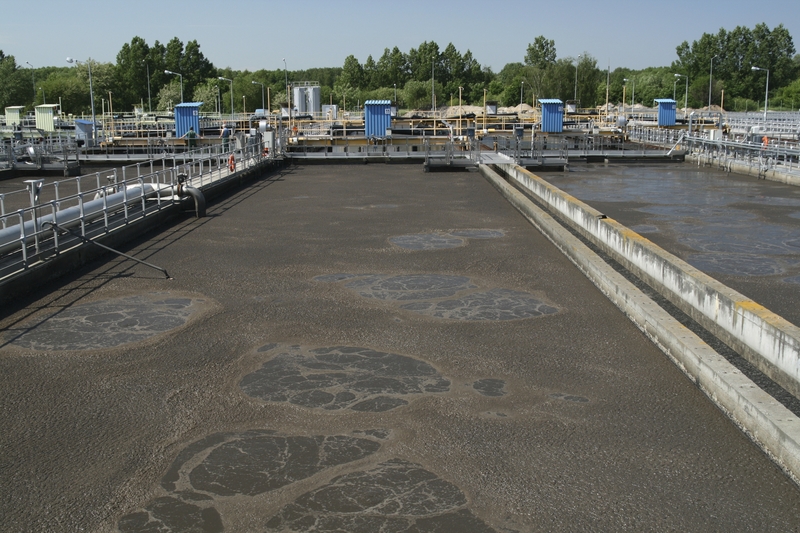 We have biosolids as a result of the wastewater treatment process. Water treatment technology has made our water safer for recreation and seafood harvesting. Thirty years ago, thousands of American cities dumped their raw sewage directly into the nation’s rivers, lakes, and bays. Through regulation of this dumping, local governments now required to treat wastewater and to make the decision whether to recycle biosolids as fertilizer, incinerate it, or bury it in a landfill.